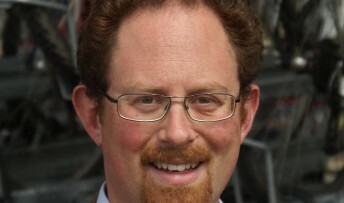 MP Julian Huppert has called on Education Secretary, Michael Gove to stop the unfair treatment of Cambridge’s sixth form colleges through the VAT system. Unlike schools and the new academies with sixth forms, Long Road and Hill’s Road Sixth Form colleges are unable to claim back VAT on goods and services leaving them out of pocket by hundreds of thousands of pounds a year. Julian has joined other MPs with sixth form colleges in their constituencies to send a joint letter to Mr Gove asking him to change the rules. “It is completely unfair to treat Cambridge’s sixth form colleges differently from schools and academies which offer sixth form education,” said Julian who took the issue to the Treasury Minister earlier this year. “Our city is fortunate in having two excellent sixth form colleges but they are being discriminated against through this system. Historically, the government has defended its decision to charge sixth form colleges VAT because it maintained it was taken into account as part of their funding allocation. But the new 16-19 funding formula means all schools and colleges offering education to this age group are funded in the same way.